We serve because this is our calling. We treat you with the same respect we would want for ourselves - not like you are just another number. Our staff is friendly, courteous and absolutely committed to making your time with us a stress-free as possible. We are here to help before, during and long after our services to you end. 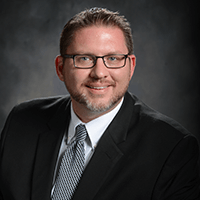 Jason Smith, co-owner of the funeral home, has over 20 years of experience as a funeral director, embalmer, pre-need counselor and certified crematory operator. Jason holds licenses to practice in both West Virginia and Pennsylvania. Jason has had the privilege of serving hundreds of families from Morgantown and the surrounding communities. 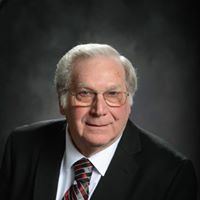 Prior to opening Smith Funeral & Cremation Care on July 1, 2015, he served in the same capacities at Hastings Funeral Home in Morgantown from October of 2007 to June of 2015. He counts it an honor to have garnered so many friendships from his client families over the years there. Additionally, he was the Licensed Funeral Director in Charge of Burnside Funeral Home in Bridgeport, WV from 2002 until 2007. 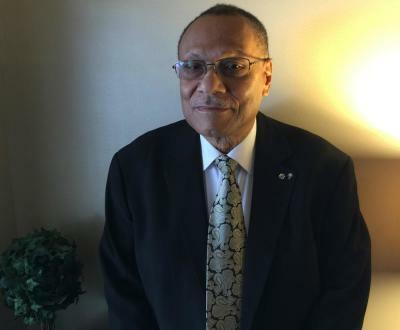 After graduating from the Pittsburgh Institute of Mortuary Science in 1998, he had the opportunity to work for some of the largest funeral homes in the Pittsburgh area before returning home to West Virginia. 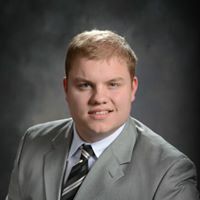 Jason grew up in Farmington, WV; graduated from North Marion High School in 1994 and attended both West Virginia University and Fairmont State College, majoring in Music. An avid West Virginia University sports fan, he also closely follows the Pittsburgh Steelers, Penguins and Pirates. In his spare time, he enjoys playing drums and percussion - a hobby he has carried on for more than 30 years. Jason and his wife Cathy Baker Smith collectively have five children and are very dedicated to their family. They are members of St. John University Parish in Morgantown. Cathy is a life-long Morgantown and Westover resident. 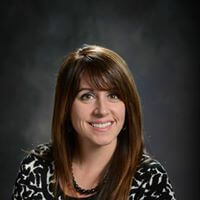 She is a graduate of Morgantown High School and holds a Master's Degree in Industrial Relations from West Virginia University. 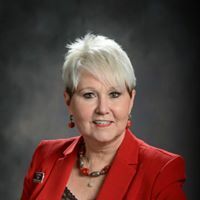 Cathy is the co-owner of the funeral home, and is also a licensed apprentice funeral director, embalmer and pre-need counselor. Cathy is enrolled at the Pittsburgh Institute of Mortuary Science, and began her course work in the fall of 2017. Cathy is no stranger to funeral service, and is not the first member of her family to pursue a career in the field. Her grandfather, Delbert "Del" Baker, was as a Morgantown funeral director for many years who worked at several area funeral homes and possessed a talent for his abilities in embalming and restorative art. The families that Cathy has worked with as an apprentice have all agreed that she is a natural, following in the footsteps of her respected grandfather. She assists Jason with all aspects of the day-to-day operations, service details, and family follow-ups after our services have concluded. Cathy is also responsible for overseeing the extensive remodeling of our facilities. She has an incredible gift for attention to detail and organization, and goes out of her way to make sure that everyone who comes through our doors feels right at home, relaxed and comfortable. The dedication to the families that they serve is very easy to see. They constantly strive to learn from other funeral service professionals and always keep up with industry trends and new options to present to families so that their experience with funeral and cremation care is the most memorable possible. From the first day the we opened the funeral home, John been with us. He and Jason have been friends for over 20 years and wanted to be a part of our care team. He brings with him more than 50 years of service in comforting families through his work in funeral and cemetery operations. John was raised and resides in Fairmont, WV. He is a veteran of the US Navy, and a life member of the DAV Chapter 45 Fairmont / Morgantown, as well as the American Legion in Fairmont. 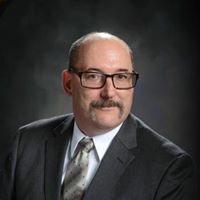 John is also an active member of St. Anthony's Catholic Church in Fairmont, the Knights of Columbus Council 942, and Assembly 2114 Fourth Degree. John always greets you with a smile and will assist you in any way possible. PJ joined our team when we opened our doors in 2015. She and her husband, Myron McMinn, attend Kingdom EMC and reside in Cheat Lake. “Mama Peej”, as she is affectionately known by us here at the funeral home, enjoys dancing, listening to music, and enjoying time with her daughters and grandchildren. Charlie Hoover joined our staff in 2015. He is a member of New Life Ministries in Reedsville, WV and resides in Morgantown with his wife, Helen. In his spare time, Charlie enjoys gardening, listening to country music, and camping with his family. Amber has been a member of our care team since 2018. Amber brings a great deal of customer service and hospitality background to us. She always has a warm smile and a kind word for everyone who comes through our doors. Amber lives in Granville with her daughter, Chloe.